Joe Galloway, a war correspondent who became famous for covering the Battle of Ia Drang, recently partnered with the Department of Defense and began filming Vietnam War veteran interviews for the 50th Anniversary of the Vietnam War, along with assistance from the Witness to War Foundation. 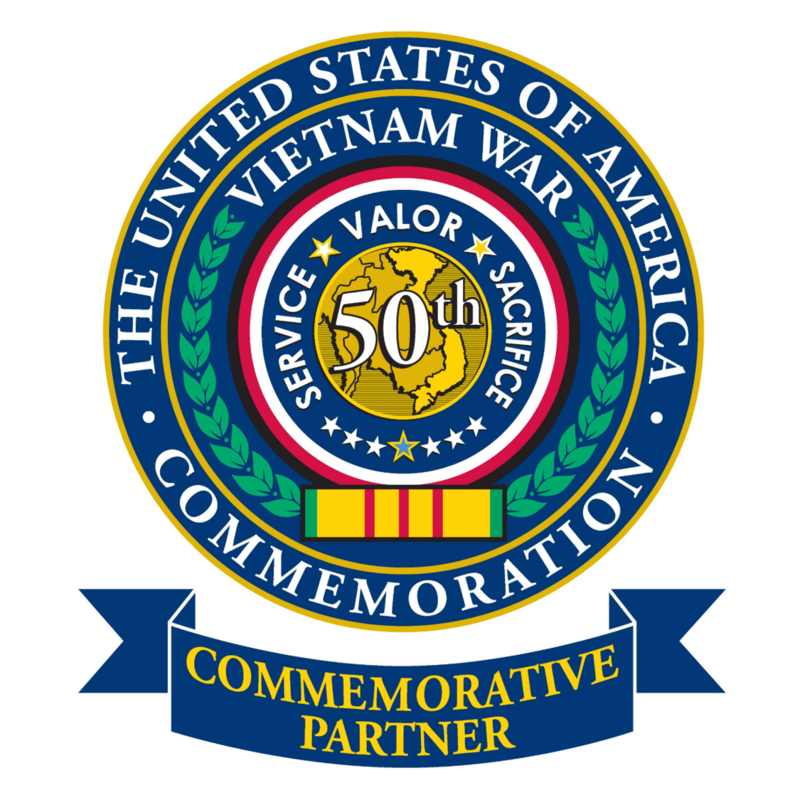 The United States of America Vietnam War Commemoration covers any serviceman or woman who served in the armed forces during our involvement in Vietnam, beginning with advisors in 1955 and ending with the seizure and fight over the SS Mayaguez in 1975. The commemoration is meant to thank and honor all the veterans who served in the armed forces during that time period for their service and sacrifice. The commemoration is necessary because many veterans did not receive the thanks they deserved when they returned home, and The United States of America Vietnam War Commemoration is meant to rectify that past injustice. Hopefully, as Americans today listen to the stories of these veterans they will recognize and honor the sacrifice these veterans made for their country, and recognize all the contributions made to the war effort by patriotic citizens at home and America's loyal allies.